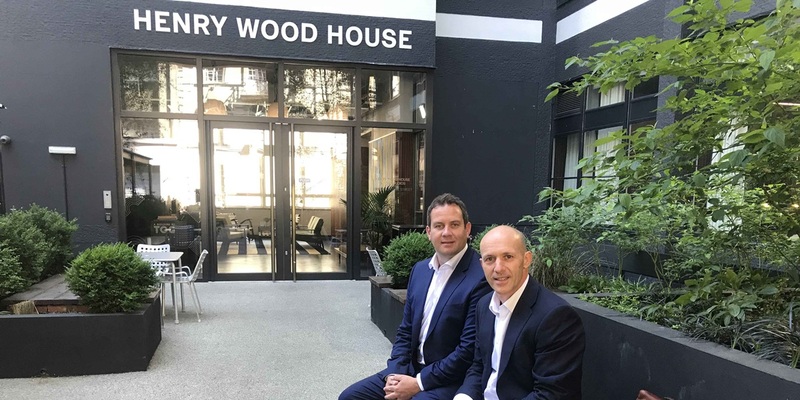 Leeds based property consultancy Gent Visick has expanded into London, opening a new office that is headed up by highly experienced industrial investment surveyor, Ben Havery. The firm’s second office, which is part of a significant investment, is located just off Oxford Circus, in the recently refurbished Henry Wood House close to the BBC’s Langham Place Broadcasting House headquarters. It offers Gent Visick’s full range of services including industrial agency, building consultancy, investment and strategic consultancy. Newly appointed Havery has spent 12 years working in London for both JLL and latterly Cushman & Wakefield, advising investors and developers across the industrial sector, together with time spent in Europe advising occupiers of logistics space. Gent Visick’s decision to open a London office was driven by demand from their broad spectrum of existing clients based in and around the capital. Havery is tasked with expanding this further and will also begin growing a London team over the coming months. Rupert Visick, managing director at Gent Visick, says: “Expanding into central London is a direct result of demand from clients who value our ethos of customer care and are continually impressed with our achievements for them across the north of England. Having a base in the capital demonstrates our intentions, as we look to replicate our success beyond our Yorkshire heartland, as well as reinforcing our commitment to our existing clients. Havery adds: “The UK’s industrial and logistics market continues to attract strong investor appetite driven by the occupational demand, lack of availability and resulting rental growth prospects. This is particularly true in London and the South East. Plus, new sources of funding coming in to the market are increasing the amount of speculative development we’re seeing, particularly on well positioned sites that can be delivered.